RIAcast is a podcast focused on the investment advisory community. In the Summer of 2016, we founded RIAcast in recognition of the fact that there were over 100,000 podcasts broadcasted globally, but none dedicated to this great group of motivated, talented, and smart individuals. We wanted to change that. In our RIAcast episodes, we aim to provide interesting, provocative, and entertaining conversations with key players and thought leaders in the investment adviser space. Our goal at RIAcast is to provide a platform to present their stories and ideas. If you are an existing investment adviser, or an aspiring one, we encourage you to browse podcasts throughout the site to find content that may be useful to you. Enjoy! Matt Baum, Esq., RIAcast’s host, is an active and experienced securities and commercial litigator. 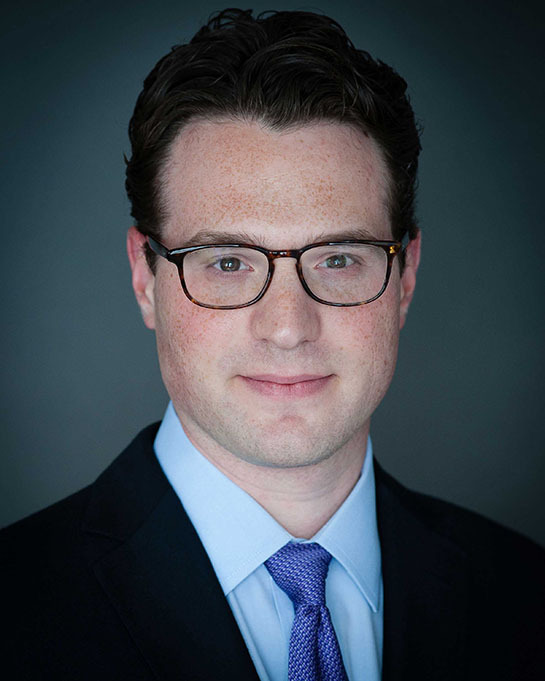 Matt is a Partner at Ellenoff Grossman & Schole LLP, a mid-sized New York City based law firm. Matt’s practice focuses on representing financial industry participants in transitional and employment matters, licensing and regulatory matters, FINRA and SEC Enforcement matters, arbitrations, and in federal and state courts. For more information about Ellenoff Grossman & Schole LLP, please click here. Matt thought that hosting RIAcast would be a great way to give back to the financial industry. Sign up for email alerts on new episodes and other RIAcast news. © 2016 RIAcast LLC. All rights reserved. RIAcast is not a law firm, accounting firm, or investment adviser. Any advice or opinions presented herein are for informational purposes only and should not be relied upon.